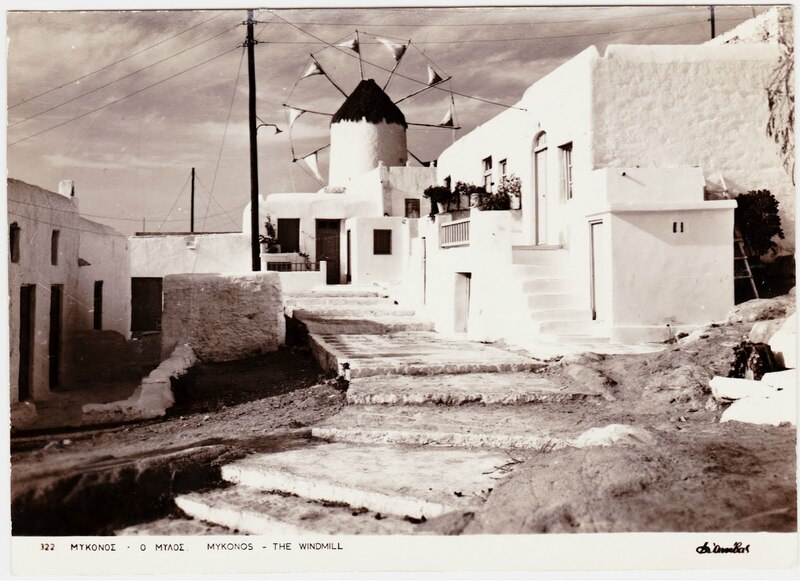 "The spectacular windmills, the hallmark of Mykonos, was the best spot to relax and enjoy the view. They are located in a walking distance from Chora2, on top of a hill. The dynamism of the windmills made me look at it from the viewpoint of an artist. The quintessential features of these traditional structures made me forget the traffic jam, honking cars and the hectic lifestyle of the modern city. Even if you are at a distance, you can view the majestic windmill and its revolving beauty that exudes elegance. The best spot to unwind, although ironically enough the wind blows a bit strong there!!" It is believed that the island's first inhabitants were the Carians (perhaps dating back as far as 3000 BC). The island is composed primarily of granite. The Mykonos vase, discovered on the island in 1961, is the oldest-known object that depicts the Trojan Horse during the Trojan War. 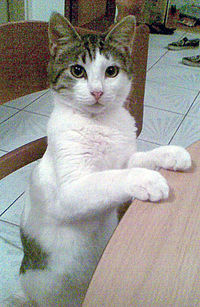 "It is considered to be the only native Greek breed of cat. ... Although the Aegean Cat has only very recently begun to be bred systematically, it has been domesticated for many centuries and thus has become adapted very well to humans. It is a social pet that tolerates living in an apartment rather well. It is intelligent, active, lively and also communicative, not hesitating to draw a person's attention." 2. 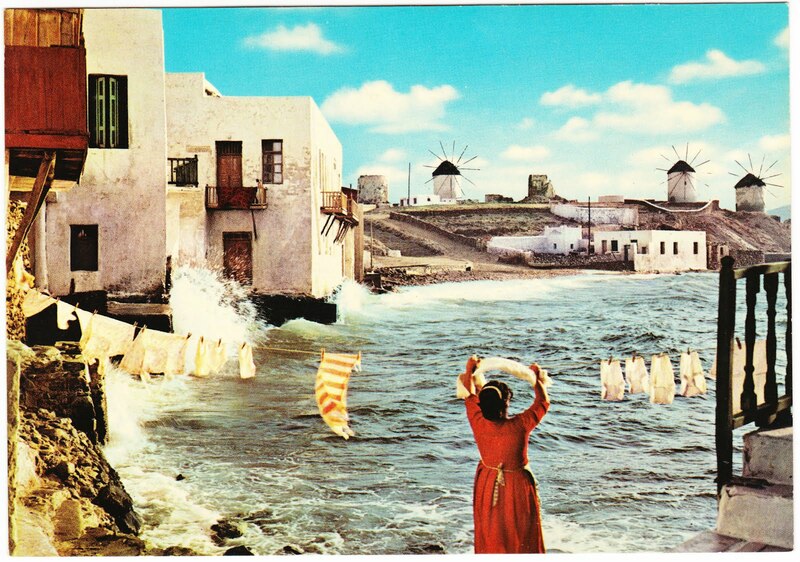 The largest town in Mykonos is also called Mykonos. Because of this, locals call the town Chora (The Town), following a common practice in the Greek islands. About.com: Greece's Financial Crisis - How Will it Affect Your Travel Plans? Fodor's message board: Traveling in Greece now--what's it like? Travellerspoint message board: Is Greece Cheaper now?